Even if your Mom's not around to check on you, here's the next best thing for maintaining a good posture - the LUMOback Posture Sensor. Slouching again ? 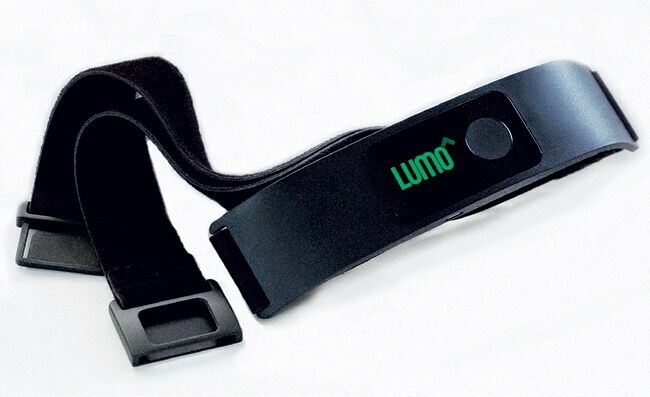 Even if your Mom's not around to check on you, here's the next best thing for maintaining a good posture - the LUMOback Posture Sensor. The sensor provides a gentle vibration whenever you slouch, reminding you to sit or stand straight. Worn on your lower back, it is designed to be so slim, sleek and comfortable that you barely feel it when you have it on. What's more, the sensor connects wirelessly with your smartphone to track all your movement data.